One of the most sort after place in India is Shimla, every Indian has the urge to make it to Shimla for summer vacation, this does not stop with Indians but there are hundreds of foreigners who make it every year. 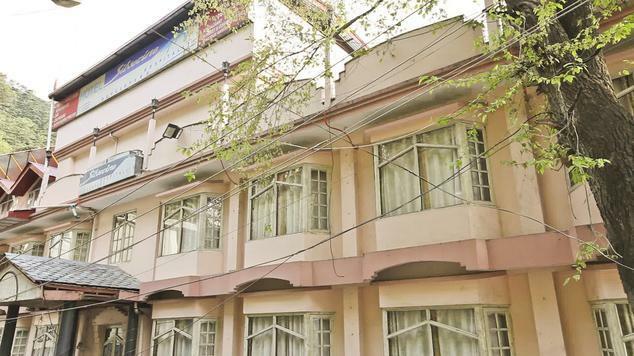 Hotel Silverine is a three star property located in the heart of the city with amenities that are unmatched in its segment. 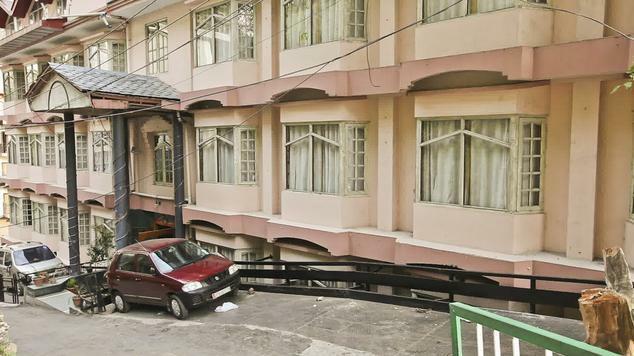 The Shimla air port is just 21 km away and has many tourist spots to go around. 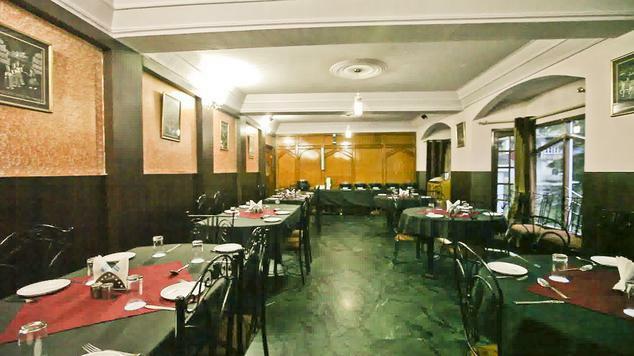 Christ church, Summer hill, Jakhu temple and Kufri top the must see places in the list of sightseeing places, The hotel has a conference hall that has the capacity to conduct conferences, marriages, small and big get together. 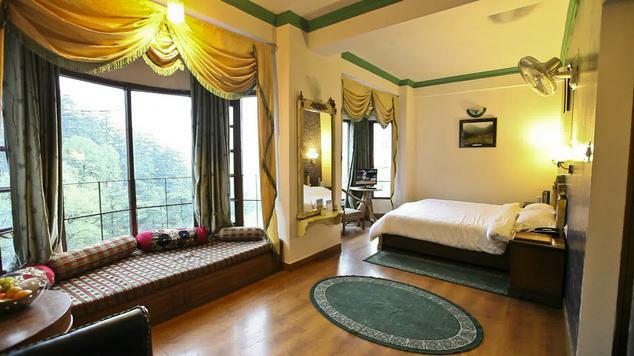 Deluxe rooms are valley facing and give you excellent space to sit and watch the scenery throne open to you through the bay window in the comfort of your room. 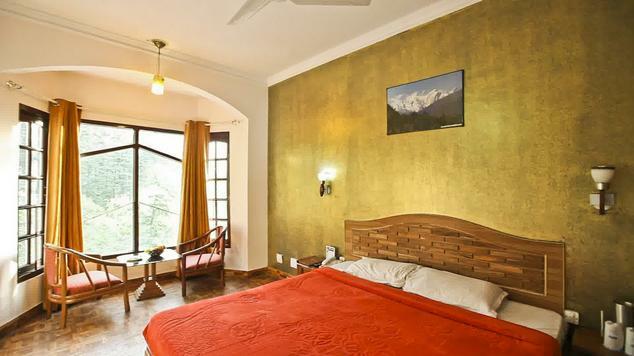 Double beds with clean linen, attached bathrooms with ample cold and hot water, wooden flooring to cut off the chillness, textured painting to give that grand look, LCD Tv with cable connection and sumptuous space to move about and feel free. These rooms are nine in number. Luxury rooms open up through the bay window to the deep green valley which give you fresh air filled with the smell of medicinal plants from the forest. 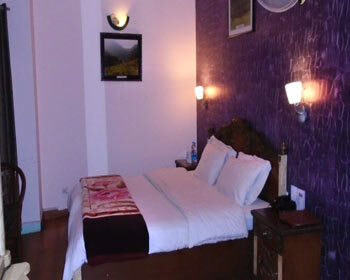 The room is spacious with neatly done bed and extra quilt and pillows are provided to keep you warm. Attached bathrooms with modern fittings and supply of hot and cold water are available. 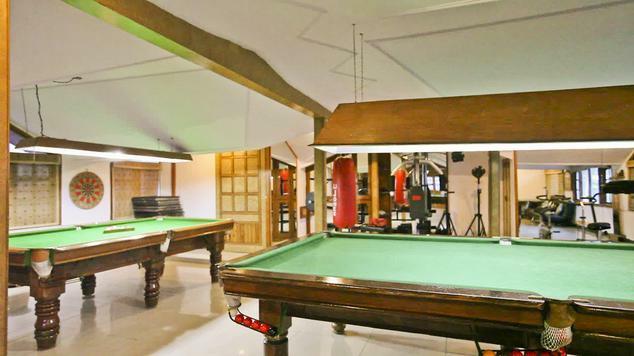 There are eleven rooms in this category and can accommodate an extra person. Room heaters are available on extra charges. 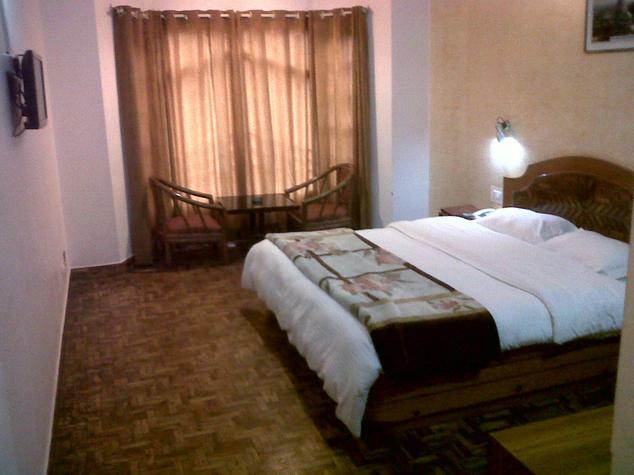 Executive rooms are real big rooms with two bay windows proudly showing off the beauty of the valley. 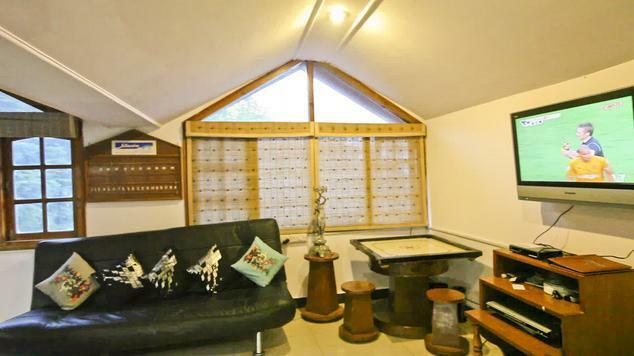 The room is decorated with fittings, textured painting, neatly and clean bed, separate seating area to enjoy the company of friends and family, LCD TV, two fans in case you need them, the bathroom has modern fittings and a bathtub to have a relaxing dip in warm water when the temperature dips outside. 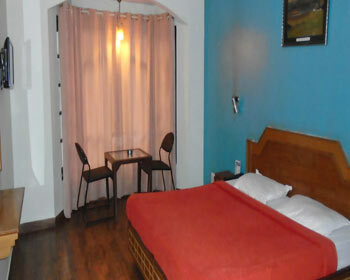 There are 2 rooms at your disposal in this category and can accommodate an extra person comfortably. The in house dining restaurant is open from 7:30 am to 10:30 pm for breakfast, lunch and dinner. Tasty food including cuisines of Indian, china and local delicacies is freshly prepared and served to the guest. It is important that one tastes the local cuisine for no where would you get to taste them at their best . 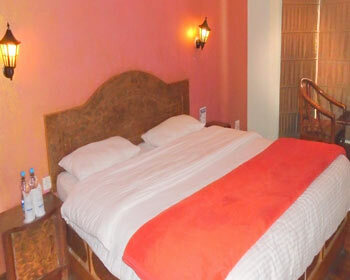 Room service is also available and can be availed if you love the cosiness of your room. Special requests are also taken up when there is a get together of family and friends provide the requests are placed well in advance.